“We’re unbelievably lucky. 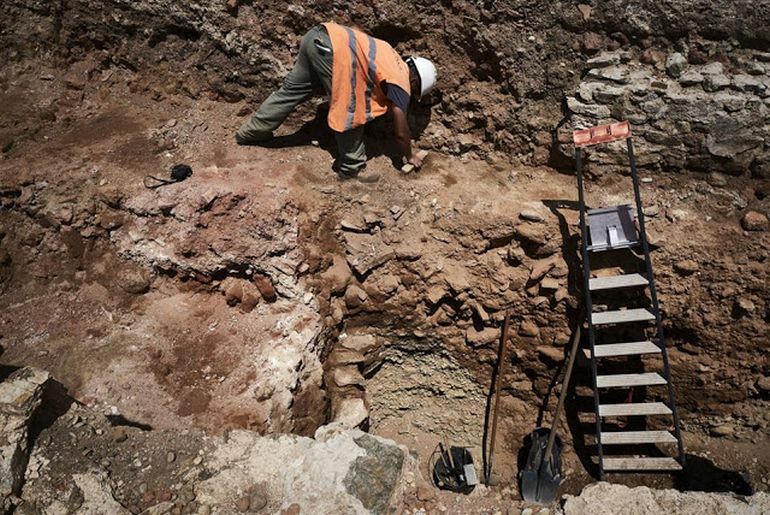 This is undoubtedly the most exceptional excavation of a Roman site in 40 or 50 years” – this is how Benjamin Clement, the lead archaeologist at the excavation project conducted on banks of the Rhone river (18 miles south of Lyon), talked about the scope of the historical site. 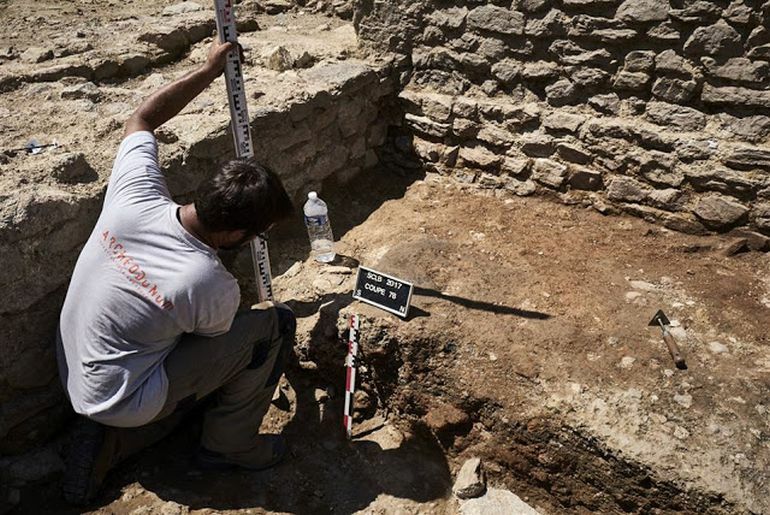 Corresponding to the commune of Vienne, this site in question harked back to a major urban center during the rule of the Romans, after Julius Caesar subjugated the oppidum (stronghold) of the Allobroges. 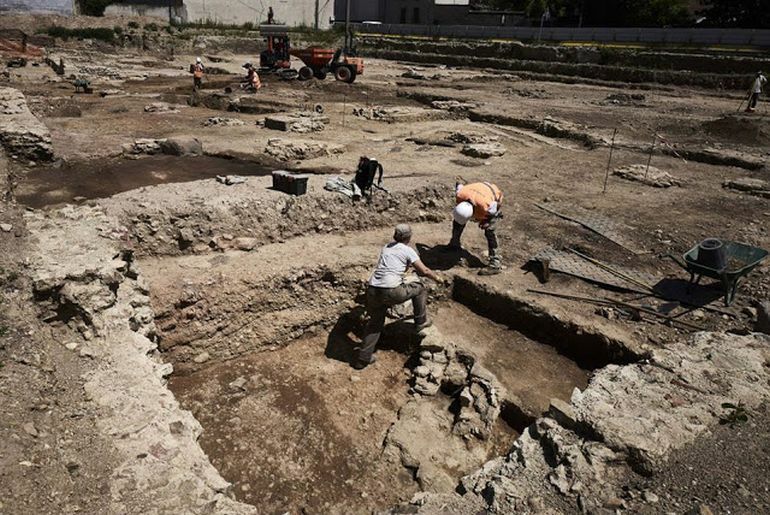 In terms of the archaeological scale of the site (which unfortunately awaits a construction project of modern residences), researchers were able to identify 75,000-sq ft of core urban area dating from circa 1st century AD. This neighborhood, boasting its bigger size in comparison to an American football field, mostly comprised ancient dwellings from the Roman period. These residences were possibly inhabited for over three centuries. Now as for the ‘little Pompeii’ moniker, Vienne (also called Vienna during the Roman epoch, not to be confused with the Austrian capital) was partially abandoned after a series of fires broke through the settlement. And quite ironically, the fire had actually aided in preserving many of the structures of the site – much like the volcanic ashes of Vesuvius. One of these major buildings (whose segments are conserved) pertains to a large domus that has been dubbed the Bacchanalian House. 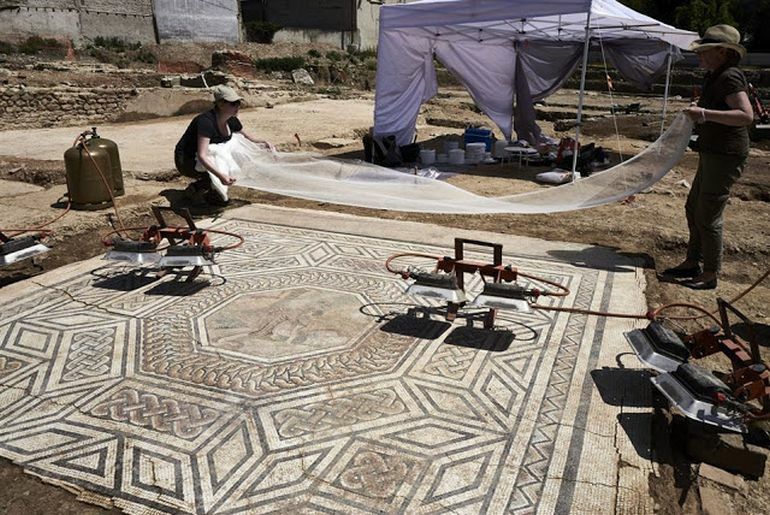 Possibly belonging to a wealthy Roman merchant, the ritzy residence flaunts its exquisite tiled floor depicting a procession of maenads (female retinue of Dionysus or Bacchus, the god of wine) along with the satyrs (mirthful half-man, half-goat creatures). The artistic scope complemented a host of high-end architectural features, including balustrades, marble tiling, expansive gardens and a water supply system. In another Roman residence, the archaeologists came across an intricate mosaic arrangement portraying the naked Thalia, muse and patron of comedy, being kidnapped by the lustful Pan, the whimsical god of the satyrs (whose name is the origin of the word ‘panic’). 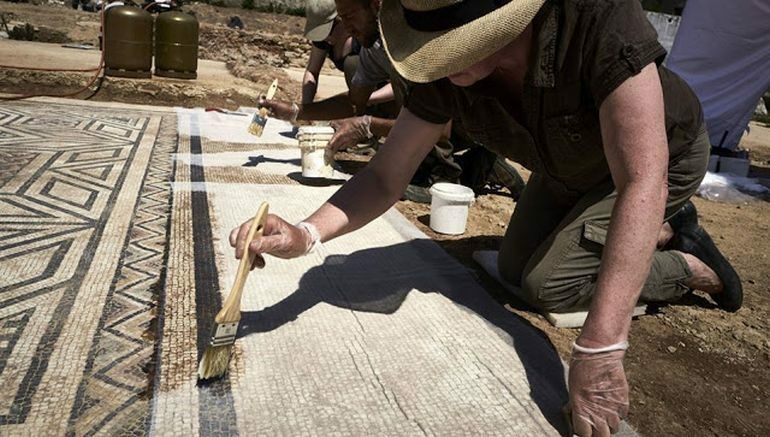 Many of these mosaic pieces are being carefully transplanted to be restored, for a planned exhibition at Vienne’s museum of Gallo-Roman civilization. In fact, the researchers have already proclaimed that they possess the expertise to fully restore the aforementioned Bacchanalian House. And finally, the archaeologists were also able to excavate a relatively large public building with a Hercules sculpture bedecking its adjacent fountain. The structure in question here was possibly a philosophy school, and it occupies an area that previously housed a local market. 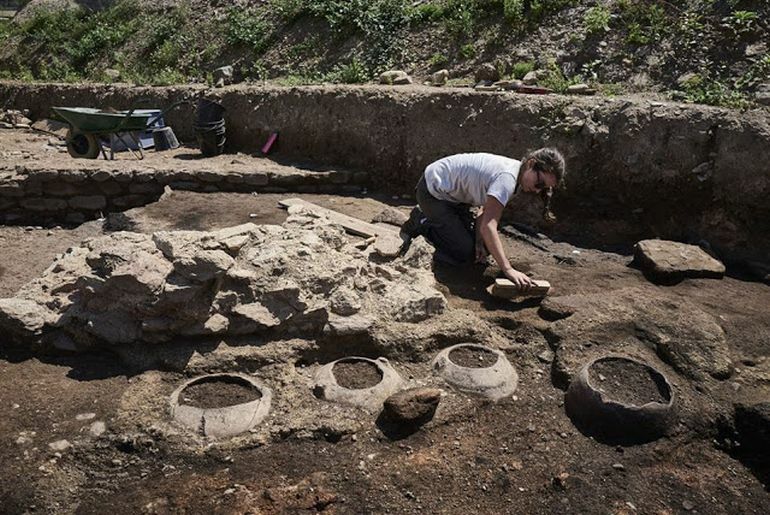 As for the project itself, the researchers have received an extension period from the government that would allow them to delve deeper into the older parts of the Roman city, till the end of this year.